With Alaska LNG project, how secret is too secret? The Rotary Club of Homer-Kachemak Bay hosted representatives of the Alaska LNG Project Thursday. Alaska LNG is a co-venture between the state and other stakeholders: Exxon Mobil, ConocoPhillips, BP and TransCanada. 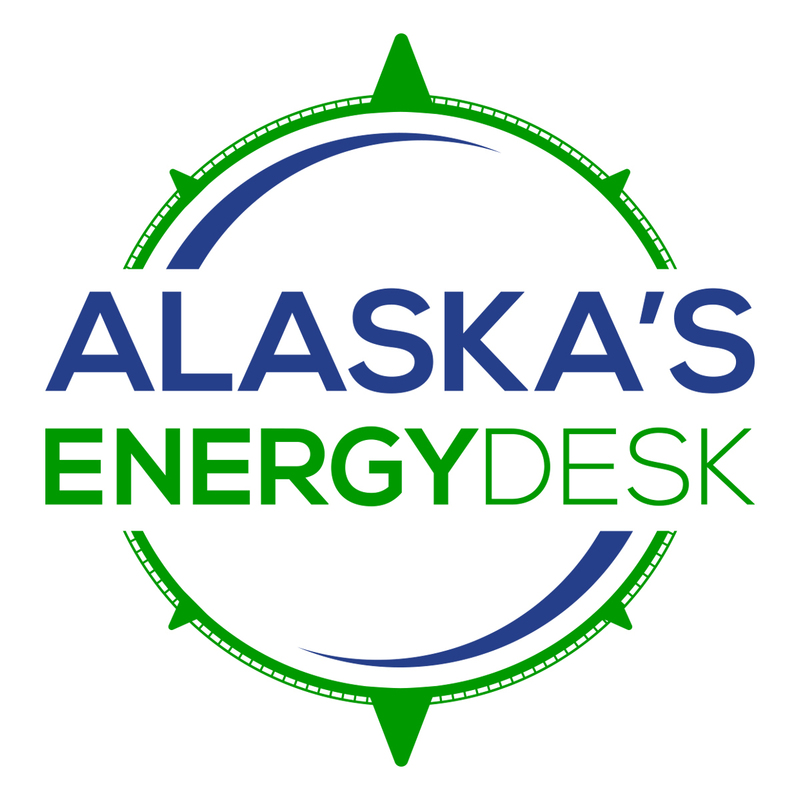 The project representatives said they want to give Alaskans a clearer picture of what Alaska LNG will mean for their communities. The credit rating agency Standard & Poor's has awarded good marks to Gov. Bill Walker's proposed changes to how the Alaska Permanent Fund is used. Lawmakers: TransCanada buyout likely, but is state ready? An official with TransCanada Corp. says the Canadian pipeline company strongly believes in the Alaska liquefied natural gas project it's currently a partner in. But Vincent Lee told the House Finance Committee the company supports Gov. Bill Walker's recommendation that the state buy out TransCanada's interest. He called it a mutual dissolution. Royal Dutch Shell has announced its quarterly financial results and they're not good. Adjusted for changes and one-time tems, earnings fell 70 percent.